Whether you bought a shirt that's a size too big or have lost weight since your purchase, you can shrink a shirt at home. One precaution to home-based shirt-shrinking preventing the shirt's colors from fading in the process. According to the FabricLink webiste, all garments, regardless of fabric, can be expected to shrink approximately 1 to 3 percent. Read the garment tag to see if the fabric is preshrunk. Shirts that aren't preshrunk have the potential to shrink several sizes. Keep your garments' colors vibrant, even when you shrink them. Place your shirt in the laundry by itself. The smaller the load, the more you can prevent color-fade while shrinking your shirt. Set the temperature on hot water for your wash. While hot water can cause bold and dark colors to run, you need hot water to shrink your shirt. To get around the potential for fading colorings from the hot water, turn your shirt inside out when you stick it in the washer. This trick protects the color of your shirt a little more. 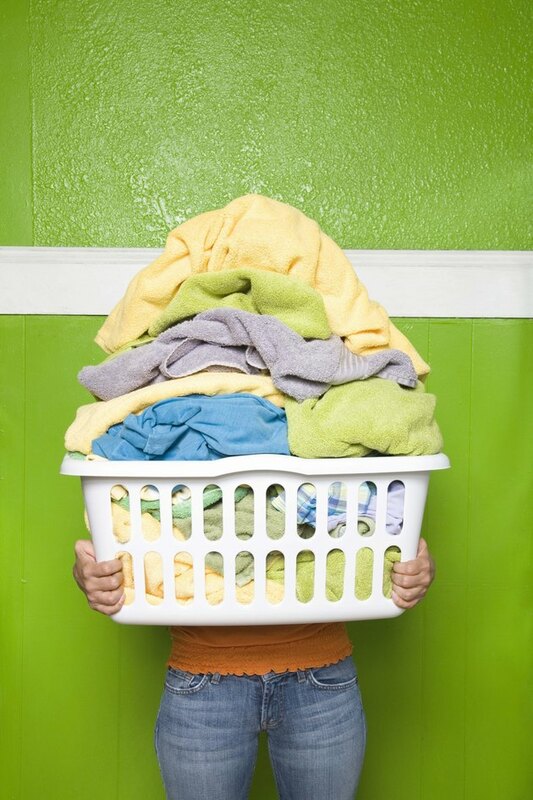 Use a mild detergent for your wash. Strong detergents can strip the colors out of garments more easily. A mild detergent is gentler on colors. Dry the shirt in an electric dryer to shrink it while it is still wet. If you live someplace hot, do not stick the shirt outside on a clothesline to dry in the sun. The sun can fade the color of your shirt. Drying the shirt inside of an electric dryer can also cause fading, but keep the shirt inside out and remove it as soon as it becomes dry.